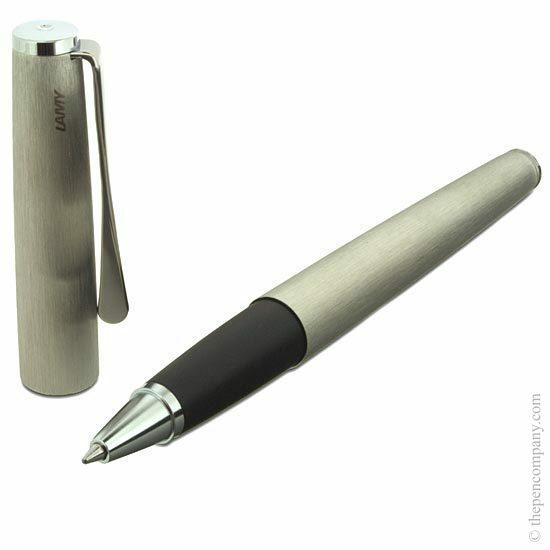 The Lamy Studio rollerball pen is strikingly elegant in design featuring a sculptural twisted clip. 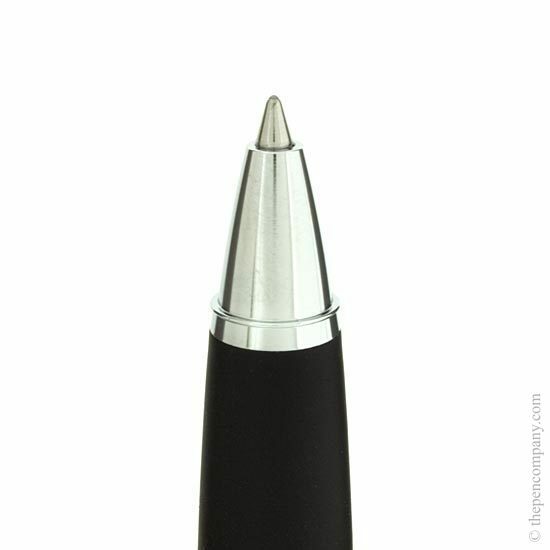 The Lamy Studio collection is available in a matt black or blue soft lacquered, or brushed stainless steel barrel as well as a luxurious palladium plated version. 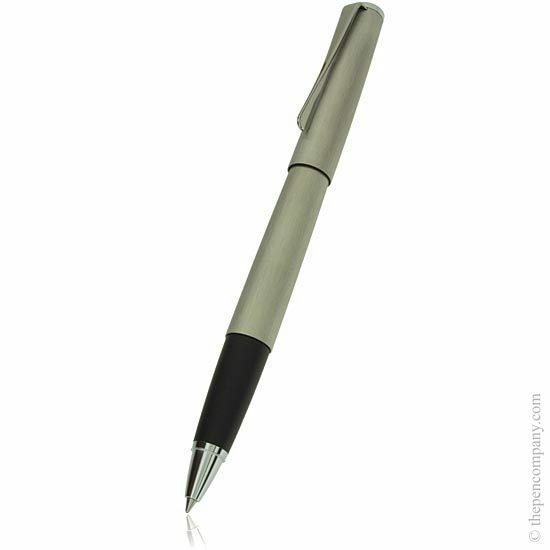 Each finish has a contrasting coloured grip providing a nice accent to the design. 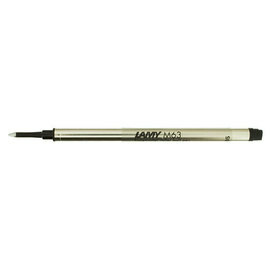 The Lamy Studio collection is available as a ballpoint pen, rollerball or fountain pen and as a multifuction pen with a 0.7mm pencil and ball pen.